Not one week after happily exclaiming that I’m allowing myself to go shopping again….I get into some trouble! Last weekend I went to the mall on a mission to find some black pants. It was over the Labor Day weekend and there were sales, galore! My first stop was Macy’s. I didn’t find any black pants I liked but I did find a beautiful dress that I just had to snag! It’s appropriate for both work and church and was marked down from over a hundred dollars down to just $9.99!!! Truly! I snapped a picture as proof! 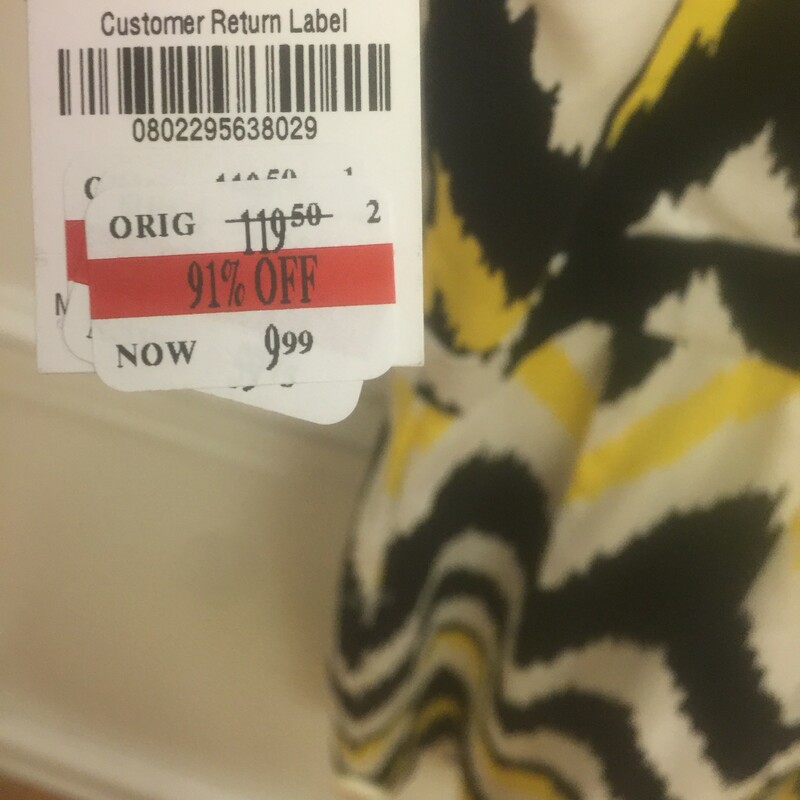 Happy with myself for my awesome deal of a find, I set out for Banana Republic. I’d scored an awesome deal on navy pants last time I was there and I was hoping for a big sale. Struck out. It’s okay, Express is right down the way and I love their Editor pants. I head in that direction hoping to find something black. But on the way I pass Bath and Body Works. They have a big 50% off sale sign up in the front of the store. 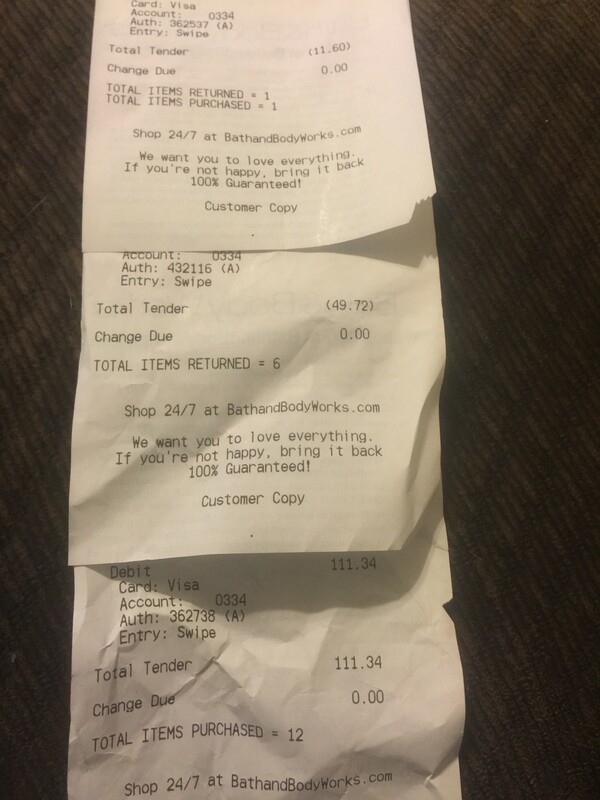 I have not bought an item from B&BW in literal years – since before I started blogging here. I miss it. I LOVE their scented candles and nothing at the regular grocery store compares. They might smell good, but they aren’t as potent as B&BW candles. They smell nice if you’re in the immediate vicinity but they don’t make the whole house smell like B&BW candles do. And I’m also convinced they burn faster, too (is that possible? Like B&BW uses some additive that makes the candles slower-burning???). For the most part we just haven’t had candles at all. It’s a superfluous luxury we’ve just simply cut from our budget. But I was on a shopping high, having just scored an awesome deal at Macys! I see the 50% off signs. And…I’m feeling indulgent. About 15 minutes and 115 dollars later, I walk out of the store. When she rung me up and I saw my total, I knew I’d messed up big time. I handed over my debit card and typed in my pin and silently walked out of the store as though I’d just seen a ghost. I wasn’t on the same shopping high I’d been on when I walked out of Macys. This time, I just felt sick. I debated for maybe 5 seconds whether to continue on to Express. I still hadn’t found the black pants I’d been searching for (the entire point of my trip to the mall to begin with). I decided against it. Clearly I wasn’t thinking straight. I was like an alcoholic who’d just had a drink after months of sobriety. I knew the options were (1) go home now, or (2) get drunk as a skunk go on a shopping bender. Thankfully I had my wits about me enough to know I needed to leave. On my way home I’d already resolved that I needed to return much of my Bath and Body Works haul. I simply couldn’t allow myself to have spent that much money on candles and body spray. It was insane! So the following day I convinced hubs to come back to the mall with me, kids in tow, to return a bunch of the items I’d purchased. I kept 3 candles and a wallflower plug for my office (which I’d already opened), but ALL of the lotions, body spray, and body wash would be returned. It was tough, y’all. I’m terrible at returning things to begin with. I don’t like the hassle of it and I rarely follow-through. But this was just way too much money to miss out on. I nearly cried when we approached the front of the store and I saw the signs! In addition to the 50% off sign they’d had the day before, they now also had a $12 3-wick candle one day sale going on! It took every ounce of strength and will power to walk straight to the cash register rather than raiding their candle table. I waited patiently in line while staring straight ahead (afraid the pumpkin table would pull me away if I dared glance in its direction). When I got to the front I set my giant bag on the table and explained that I’d gotten carried away and needed to return a bunch of items. I also asked about a price adjustment for one of the candles I’d bought (2 were already half-price, but 1 had been full price). I was told that the adjustment could only happen if I had the candle with me. I was disappointed but said okay and waited while the cashier processed my return. Only…..while I was waiting, I glanced down and saw their own store policies, taped to the counter top. Right there in black and white, it read that price adjustments could be done only within 14 days of purchase and only with an original receipt. NOTHING about needing to physically have the product with you. I pointed to the policy and commented, “This policy only says I need the original receipt. Sooooo??? ?” (the question just hung in the air). She was obviously annoyed, but I met both of the requirements listed (it was a very recent purchase and I had the receipt with me). She had no other option but to refund me with the difference in cost between the full-price candle and the price advertised during their one-day sale. After the refund from the return of 6 items and price adjustment on the candle, the total amount I actually spent was $50. Still a lot of money for candles and a wallflower (a type of air freshener). But a price I was much more comfortable with and a level of indulgence that our budget could withstand. I still never got my black pants. I think I just need to take an ice shower to get over the “high” from the shopping and Labor Day sales. Or better yet, maybe I’ll reinstate use of actual cash (a throw back to when I did the envelope system) to eliminate the possibility of going on an unchecked shopping spree. It will be an easy way to control my spending and make sure I don’t veer off course as I start incorporating little shopping trips back into my budget after so long with very minimal shopping. I definitely don’t want another Bath and Body Works experience at any other stores, either! But I think this was a good little learning experience. 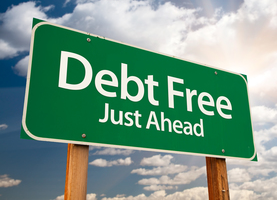 I am capable of sticking to a very strict budget (been doing it for 18 months!). But gradually adding shopping experiences back into the budget can be a tricky thing. It almost requires even more will-power than simply not shopping at all. This is because when you’re simply NOT shopping, then you aren’t even at the mall! There’s no in-your-face temptation like when you’re in the mall with the intention of spending money, and walking by all the stores seeing their big sale signs standing tall. At least for me, I’ve found that I’m an easy target for a well placed advertisement and a good sale price. I have to keep reminding myself what I’m really there for and to try to stick strictly to the shopping list. Black pants, I’m on a mission to find you now! (just….maybe not until next weekend). Have you ever had a shopping bender you’ve really regretted? How do you feel about returns (am I the only one who HATES returning things?? )?